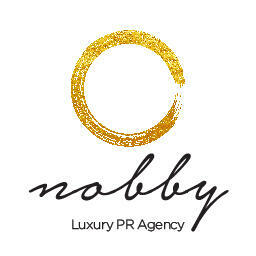 Communication must be open, honest & transparent, this is why PR today is the core of any brand’s communication strategy. 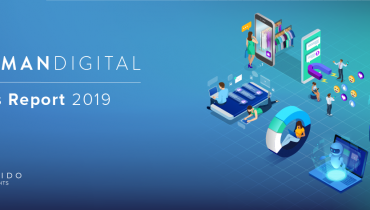 Our digital natives use imagination and metrics to plan and implement your digital communication strategy. 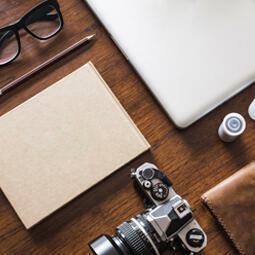 Our creative team shapes your message with the most appropriate tools to achive the most dynamic result. 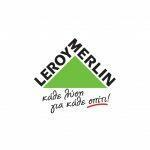 Our specialized team has been assigned as a consultant and problem solver in major international and local crisis events. 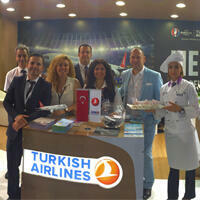 For us an event is a valuable tool for bringing people together around a happening, a brand, or an idea. We have embedded the storytelling virus in our DNA. 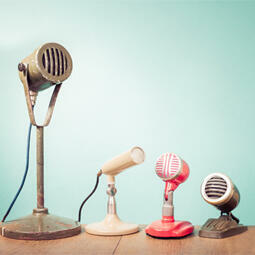 We like to tell compeling stories, your brand's stories. 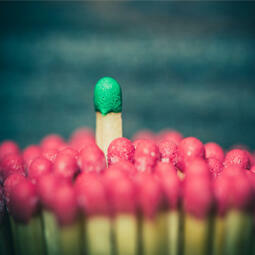 Building a campaign is where exactly strategic thinking meets dynamic creative solutions. 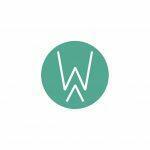 Organizations and businesses need a consultant who can deal with all strategic issues. 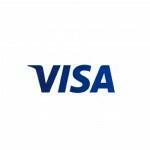 Visa is a payments technology business operating in 38 countries across Europe. 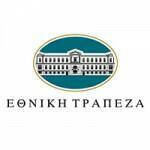 Athenian Brewery is the most important beer producer & trader in Greece. 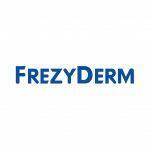 FREZYDERM is a global manufacturer of cosmetic and dermatological products. 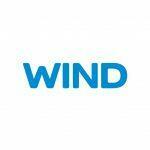 WIND Hellas is one of the largest telecommunications companies in Greece. 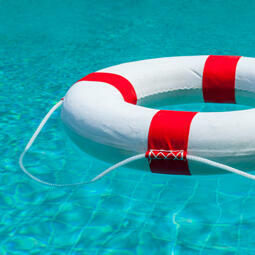 AirHelp helps air passengers apply for compensation following a delayed, canceled or overbooked flight. 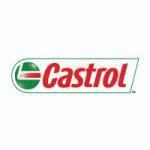 Castrol is the world leading manufacturer, distributor and marketer of premium lubricating oils in over 40 countries. 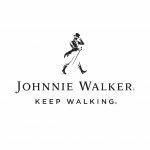 Johnnie Walker is the biggest whiskey brand in the world. 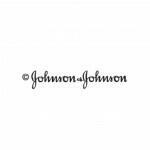 The world’s sixth-largest consumer health company. 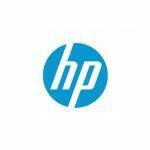 HP is a global IT company, providing computer hardware and software. 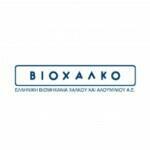 National Bank leads one of the largest and strongest financial groups in Greece. 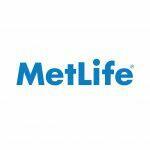 MetLife is a leading insurance company with more than 145 years of experience. 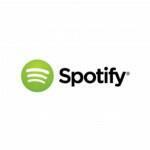 Spotify is a digital music service providing on-demand access to over 20 million tracks. 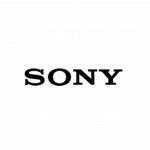 Sony is a leading global innovator of audio, video, game and IT products. 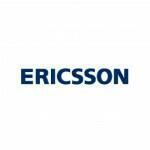 Ericsson is the world-leading provider of communications technology & services. 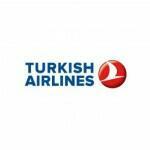 Turkish Airlines is a 4-star airline & Star Alliance member flying to 280 destinations. 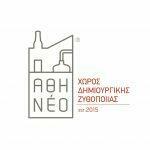 Athineo is a creative brewery and beer museum by Athenian Brewery. 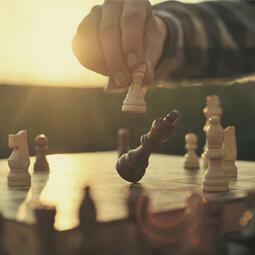 Intalot is the leading supplier of gaming processing systems and services. 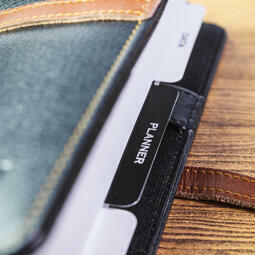 Prénatal is the largest chain of stores for mother and children products. 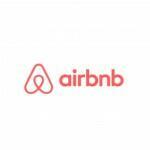 Airbnb is the world’s leading online platform to rent accommodation. 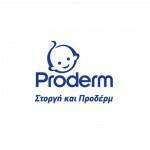 Proderm is one of the best well-known brands for baby and kids’ care. 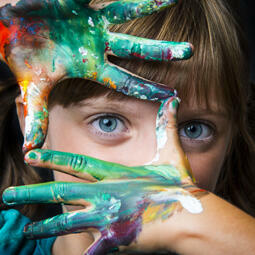 Doukas is a K-12 institution offering educational and athletic programs. 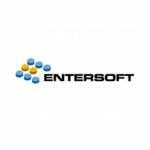 Entersoft is a leading business software & services provider in South East Europe & Middle East. 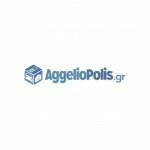 AggelioPolis.gr is one of the leading classified ads sites in Greece. 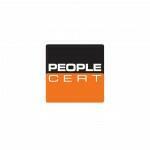 PEOPLECERT is one of the leading players in the global certification industry. Athens Tech college is the first Technology college in Greece. 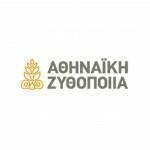 SynAthina is a community building project initiated by the Municipality of Athens. European Public Law Organization (EPLO) established in 2007. 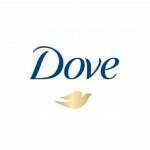 Dove is a well known brand owned by Unilever that provides skin care products. Microsoft is a multinational corporation, developing computing products & services. 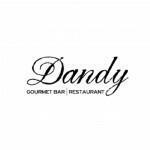 Dandy is a gourmet cafe-bar at Faros Psihikou. 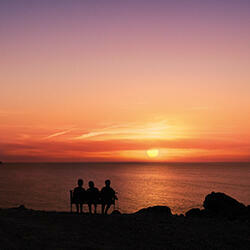 UpGreekTourism is a crowd-founding campaign for the promotion of Greek tourism. 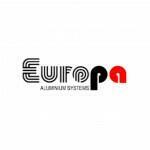 Europa is among the leading aluminium manufacturing industries in Greece. 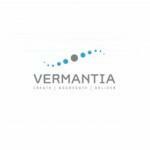 Vermantia specializes in management of audiovisual content in the digital era. TEDx is an annual world-class conference about Innovation, Creativity and Ideas. 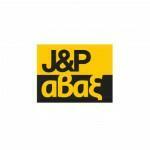 J&P AVAX Group is one of the largest construction Groups in Greece. I.K. Mantzouranis - I.N. 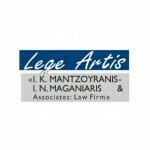 Manganiaris & Associates: Law Firm. 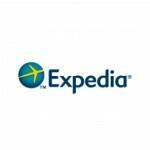 Expedia is the leader of online travelling agencies. 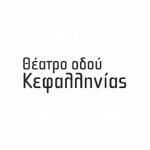 Kefallinias theater is one of the most prominent cultural spaces in Greece. 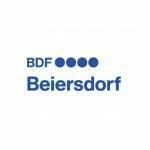 Beiersdorf is an international consumer goods company, specialized on skin care products. The Central Union of Municipalities and Communities of Greece. 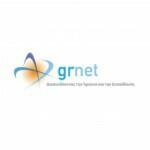 GRNET SA runs the Greek Research & Technology Network. The Ecologist Greens are a Greek Green ecologist political party. 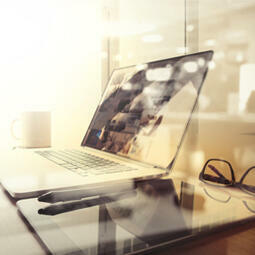 The Information Society (KTP) provides internet platforms and solutions. 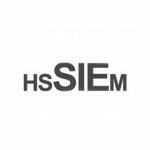 Hellenic Society for the Study of Inborn Errors of Metabolism (HSSIEM) established in 2009. 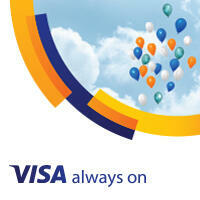 HOL: One of the leading Greek fixed-line telephony services providers. MEdia Strom is a greek mattress company established in 1967. 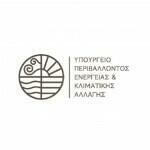 Mathisi 2.0: initiative developed by the National and Kapodistrian University of Athens. 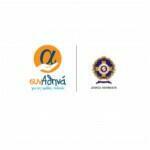 National Regulatory Authority for telecommunications and post offices. 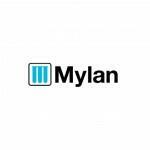 Mylan is one of the largest generics & specialty pharmaceutical companies in the world. 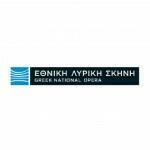 National Opera presents high quality productions. OWASP Foundation is a professional association of global members on software security. 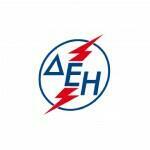 The biggest power producer and electricity supply company in Greece. The Ministry of Environment, Energy and Climate Change (YPEKA). 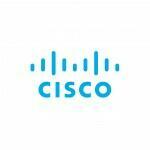 Member of Vodafone Group Plc, a world's leader in mobile communications. 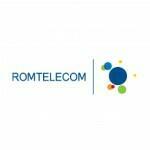 ROM Telecom is the largest telecommunications company in Romania. 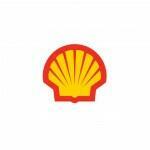 Royal Dutch Shell is a global group of energy and petrochemicals companies. 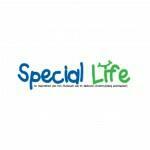 Special Life Autism magazine is the 1st magazine in Greece about autism. 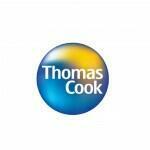 Thomas Cook is one of the oldest British online/offline travel agencies. Viochalko is a Greek heavy industry of copper, aluminum, steel and wires. 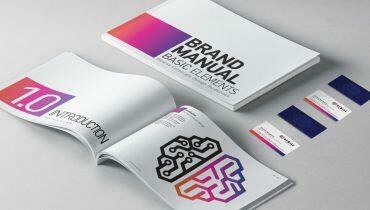 Best Practices Forum is an annual conference that awards creative thinking.